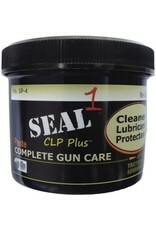 SEAL 1 CLP Plus Paste dissolves carbon on contact and creates a barrier that resists copper, lead, and carbon build up. 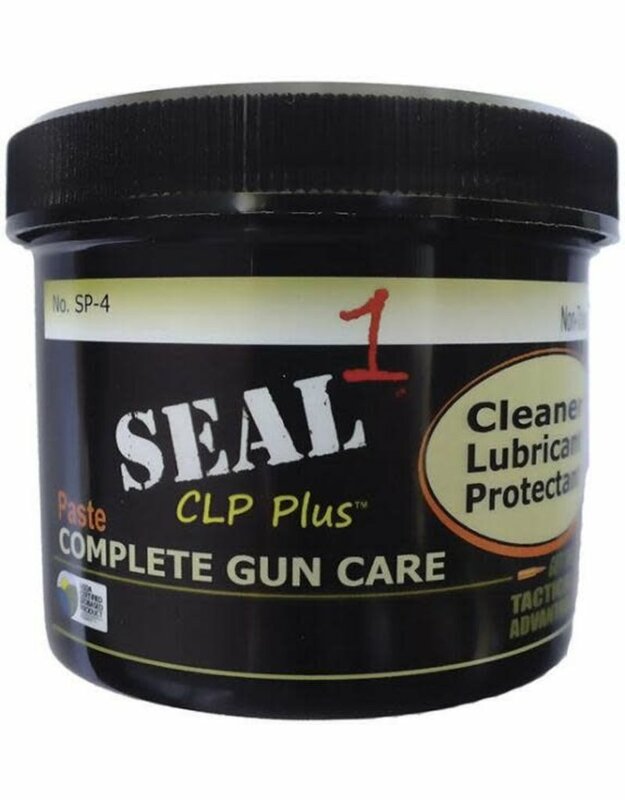 Same properties as the Seal1 liquid in a thicker format. Use when you don't want the lubricant to migrate.